Jeffrey Bloechl is Professor of Philosophy at Catholic University of Leuven (Louvain) in Belgium. 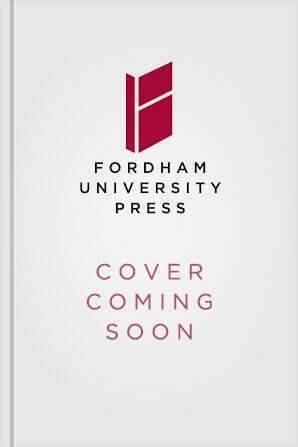 University Press, 2002), Hand to Hand (Fordham University Press, 2003), and The Call and the Response (Fordham University Press, 2004). He is one of the coeditors of Phenomenology and the “Theological Turn”: The French Debate (Fordham University Press, 2000), as well as the author of the follow-up volume Phenomenology “Wide Open”: After the French Debate (Fordham University Press, 2005).